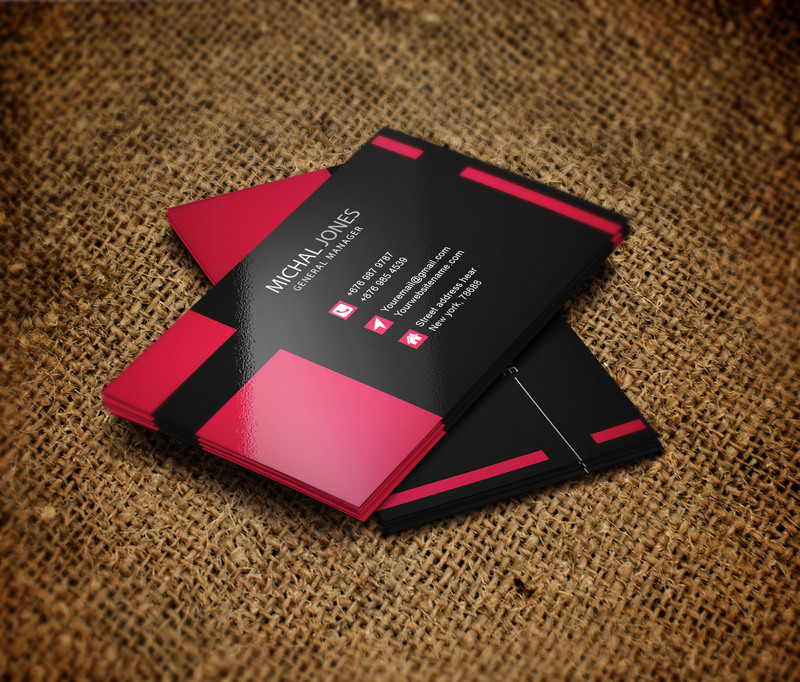 Your business card is your brand and carries your identity. 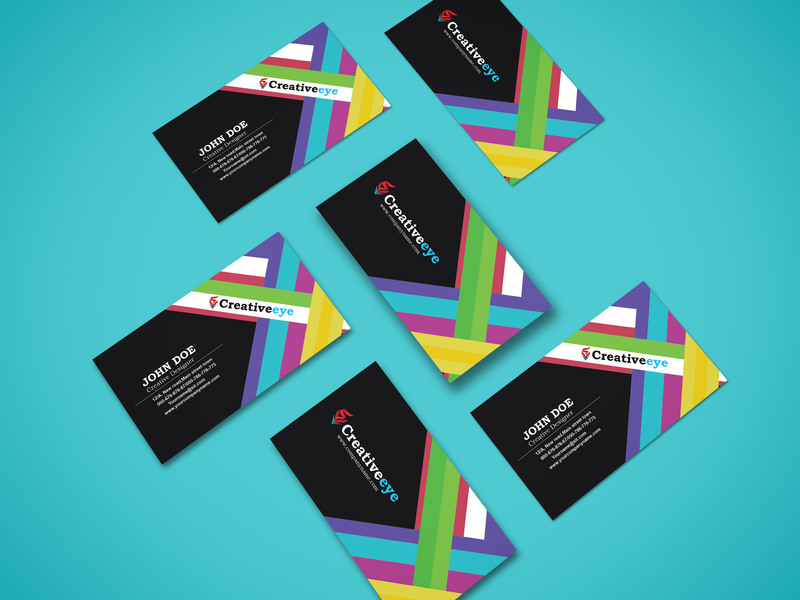 i will design an eye catching and unique style business card for your company/organization in professional quality. 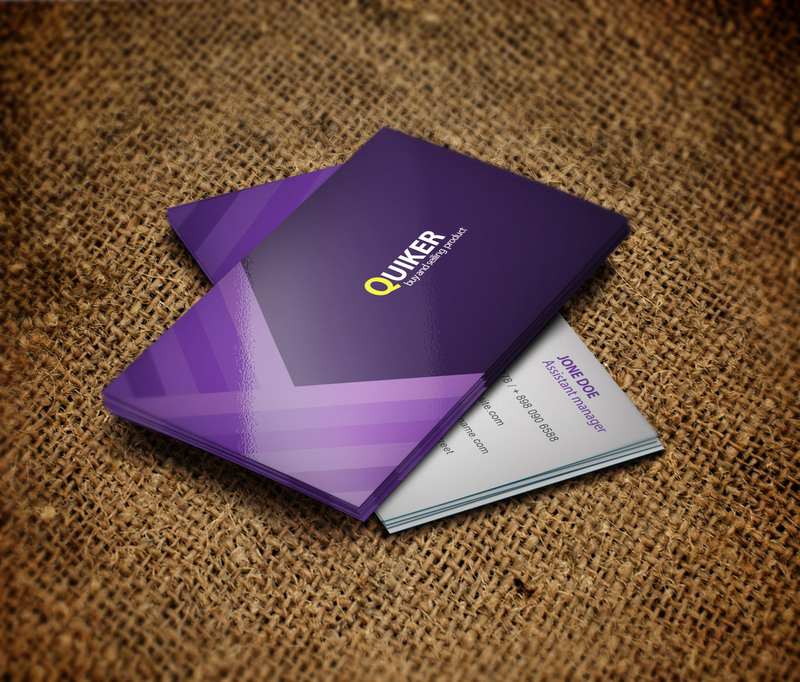 i can also designed your letterhead or other form of stationary. If you have any question ask me in any time.